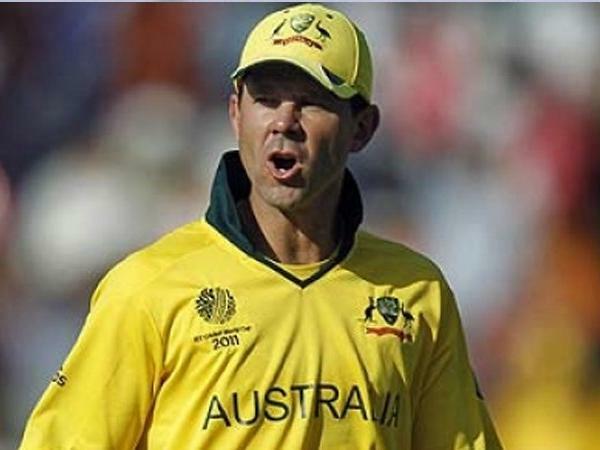 Home ICC World Cup Ricky Ponting appointed Australia’s assistant coach for 2019 World Cup. Ricky Ponting appointed Australia’s assistant coach for 2019 World Cup. This appointment also provides an opportunity for Graeme Hick to focus on preparation for the Ashes, said interim Team Performance Executive General Manager Belinda Clark. With two major events back to back we believe it is important to focus a number of staff specifically on one event. The appointment of Ricky is a part of this overall strategy. Ricky knows what’s required to win World Cups, and I know he will be a valuable mentor to not just the batting group, but the broader squad as we focus our attention on defending our World Cup title,said Langer in a statement.